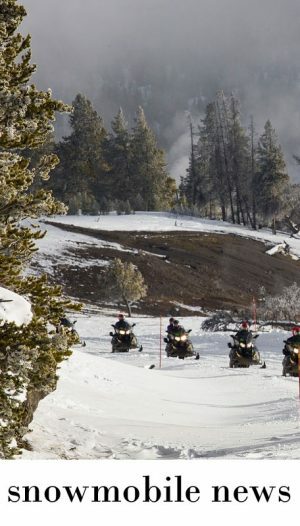 Travel only in areas open to snowmobiling. Avoid trails with inadequate snow cover. When climbing a hill, approach the summit with caution. Do not ride off cornices. Avoid riding on frozen waterways when possible. When approaching a corner, reduce your speed to avoid sliding. 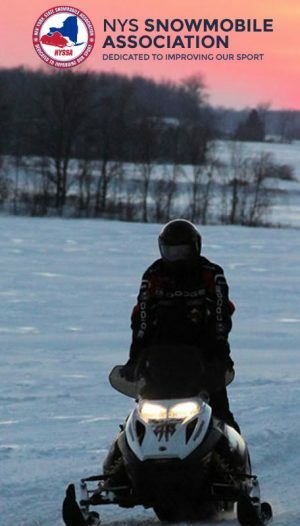 Lean into turns with your upper body to enhance the sled’s maneuverability. Cross roadways at a 90-degree angle. Pump your brake when going downhill to avoid locking the brakes. Be aware of unmarked hazards or obstacles hidden beneath the snow. When riding at night, use extra caution. 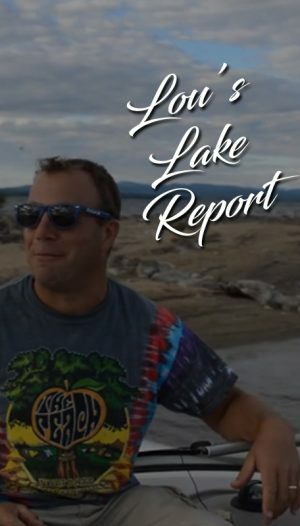 Wear reflective clothing and reduce your speed. Do not accommodate extra riders over the delineated limit. Avoid riding in potential avalanche areas. Use terrain to your advantage, avoiding steep slopes, cornices, and gullies or depressions; periodically check for clues to an unstable snowpack. Remember, one rider at a time on slopes. 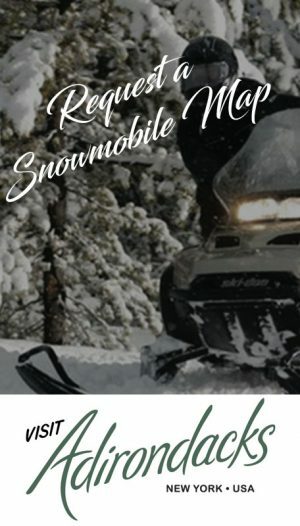 For more in-depth information about snowmobiling, download the Tread Lightly! 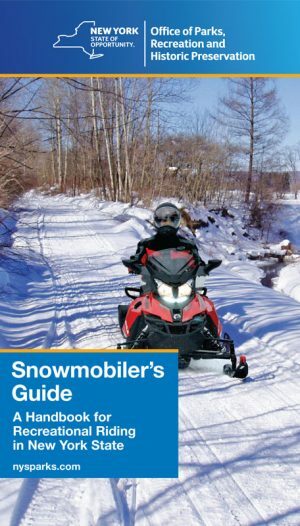 Guide To Responsible Snowmobiling.